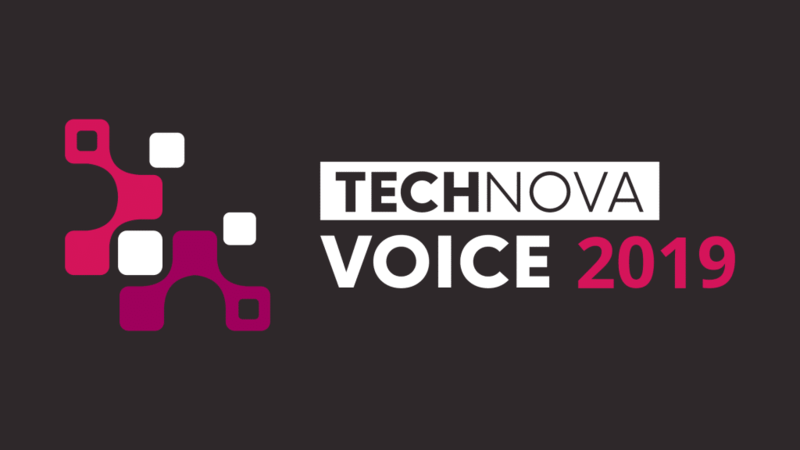 TechNOVA Voice is a new event that will address the impact of smart speakers, voice commerce and the personal assistant in today and tomorrow’s world. With speakers from some of the world’s most recognizable brands, find out how your business can adapt to a voice driven world. 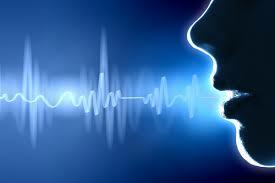 With Google, Amazon, Royal Bank of Canada, Virgin Trains and many more already confirmed to speak, are you ready for the voice revolution?